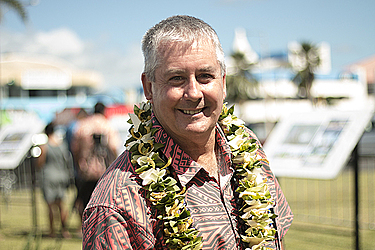 New Zealand’s High Commissioner to Samoa, David Nicholson, has resigned. The resignation was confirmed in a statement yesterday from New Zealand’s Ministry of Foreign Affairs and Trade, in response to questions from the Samoa Observer. “David Nicholson has resigned from his position as New Zealand High Commissioner to Samoa, effective from 6 August 2018. The Ministry thanks David for his service and wishes him well in his future endeavors,” the statement read. Staff at the New Zealand High Commission were informed on Monday of his resignation. A farewell dinner is planned for Friday before he departs next week. The Samoa Observer understands former High Commissioner, Nick Hurley, will take over in the interim period until a permanent appointment is made. In the meantime, the New Zealand Ministry of Foreign Affairs acknowledged Mr. Nicolson’s contribution as Head of Mission and made specific mention of the personal and professional relationships he built during his 17-month posting. They acknowledged his work to improve and implement New Zealand’s aid programme. His work added to New Zealand’s role and reputation in Samoa. Mr. Nicholson took over from his predecessor Jackie Frizelle when he was appointed at the end of 2016. 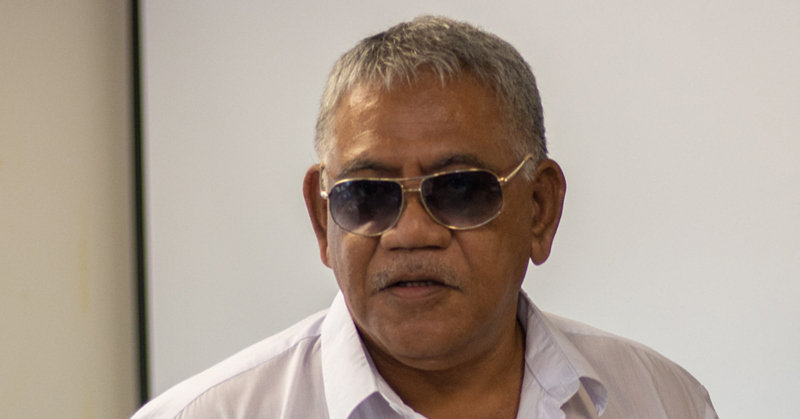 Prior to that he was director of the Pacific Development Division before becoming divisional manager of Melanesia, Micronesia and Northern Pacific within the New Zealand Ministry of Foreign Affairs and Trade. Mr. Nicholson is married to Dr. Suitafa Deborah Nicholson and they have three children. The diplomat had referred questions relating to his exit to the New Zealand Ministry of Foreign Affairs and Trade. On Tuesday, he and Prime Minister Tuilaepa Dr. Sailele Malielegaoi officiated the groundbreaking ceremony for the Apia Waterfront development project. “New Zealand has been involved in supporting the development of the Apia waterfront since 2015,” he said. 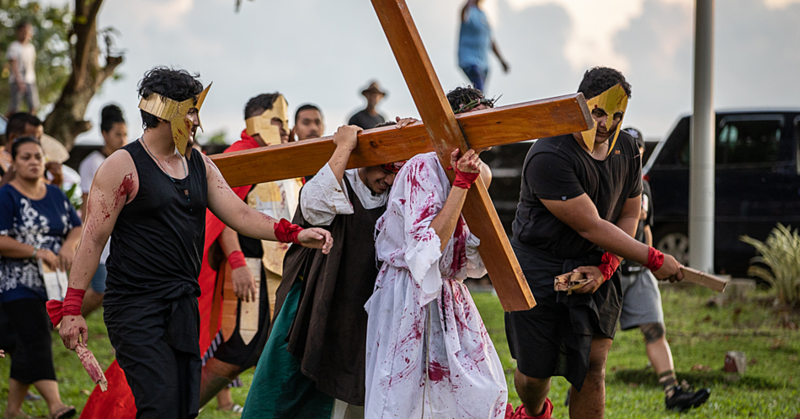 Mr. Nicholson described the event as a milestone in the relationship between Samoa and New Zealand.